Is your inquiry about an iHome device that you own? Register your product with iHome to receive product update notifications, and more. 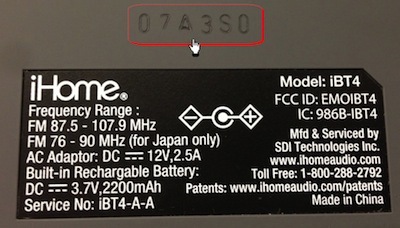 The "product code" is typically engraved underneath the unit, near the label. 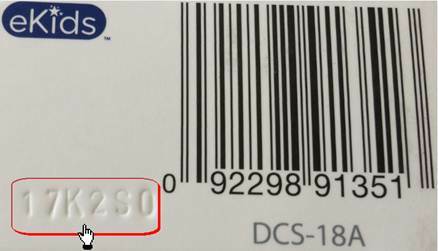 On smaller products such as headphones or toys, the "product code" may be engraved at the bottom of the box.